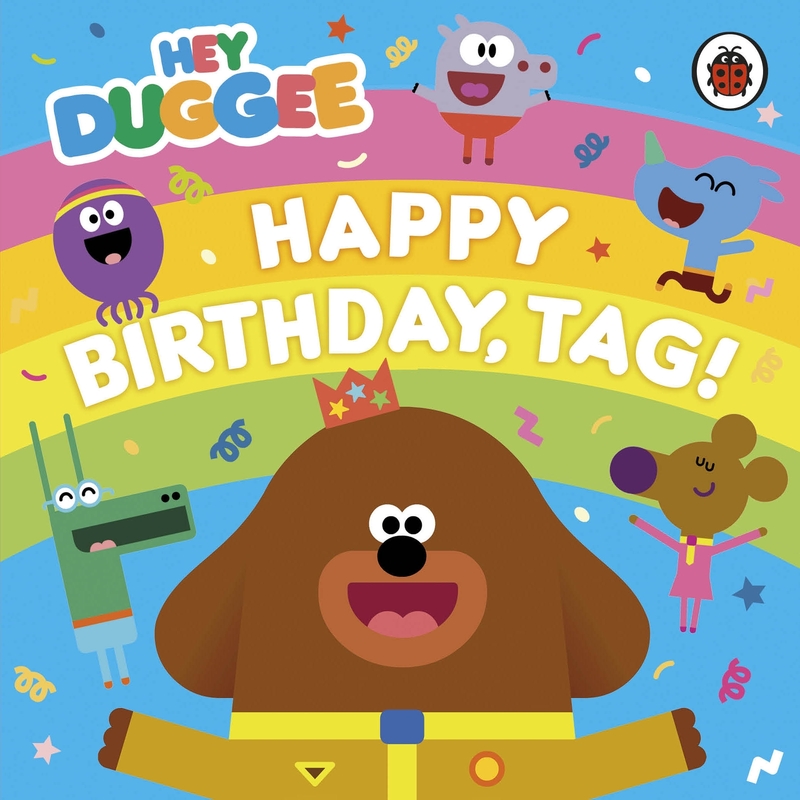 Celebrate Tag's birthday with this new Duggee board book! 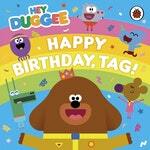 Love Hey Duggee: Happy Birthday, Tag!? Subscribe to Read More to find out about similar books.